This small, responsive, solo hull will take you out on smaller rivers and streams, and bring your adventurous spirit back satisfied. It's a great choice for a first solo canoe. Highly maneuverable and quiet enough to track birds through the backwaters, the Vagabond's small size makes it easy to car-top and carry, and convenient to store. Try paddling it with a kayak paddle. It's lighter than kayaks of similar length, and easily outperforms them. Actual colors may vary due to display differences. May not be the Vagabond. Shown with optional black aluminum trim. 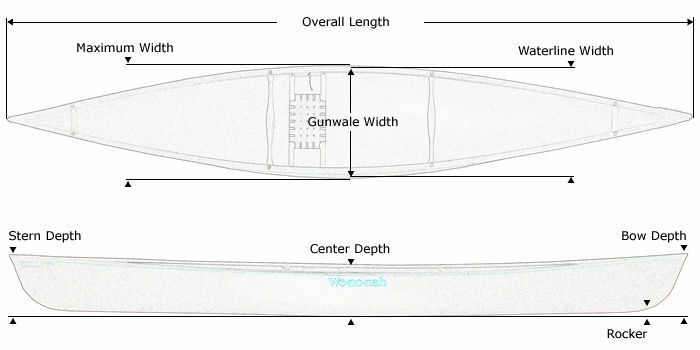 Tuf-weave® Flex-core canoe shown with Standard Options, may not be the Vagabond. 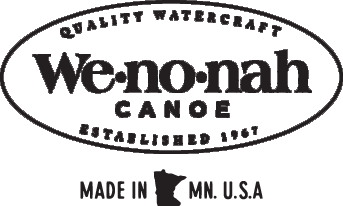 Kevlar® Flex-core canoe shown with Standard Options, may not be the Vagabond. Kevlar® Ultra-light canoe shown with Standard Options, may not be the Vagabond.